Which machines got the definitive version of Spintires MudRunner today? 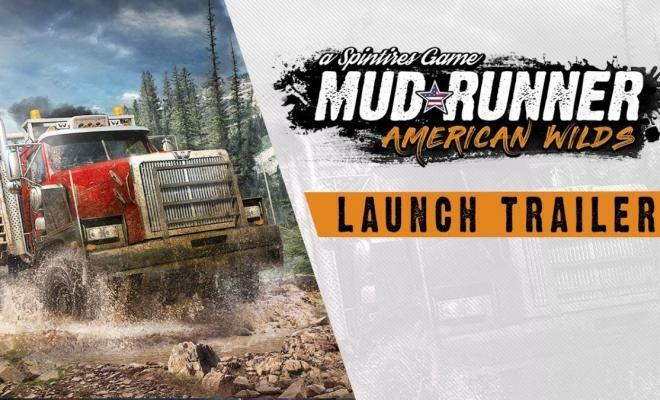 What’s in the newly launched Mudrunner: American Wilds and when will everyone get to play it? This version of Spintires is considered the “definitive edition” of Mudrunner by Focus Home Interactive, the French publisher of the first version. 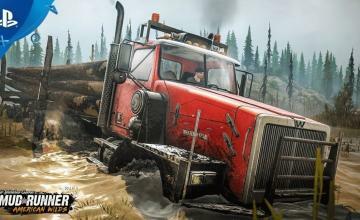 The updated Spintires MudRunner: American Wilds will feature the base game, the expansion and all the DLC content, in a package giving you over 30 vehicles, 60 add-ons, 10 sandbox maps and more. Overcome muddy terrain, raging rivers, and other obstacles that realistically react to the weight and movement of your vehicle, powered by the game’s advanced physics engine. Armed with your map, compass, winch, and driving skills, go solo or join up to three others in the coop multiplayer. On PC, download mods created by the passionate community for truck-loads of content and an ever-evolving Spintires MudRunner: American Wilds experience. 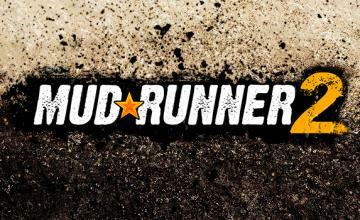 As the title says, MudRunner: American Wilds launches today for Playstation 4, Xbox One and PC October 23. But if you prefer a more portable version, the game will be out for Switch November 27. Now check out the new launch trailer!